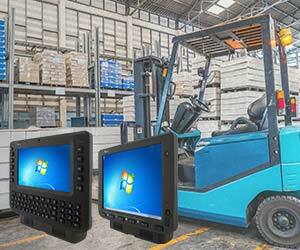 Rugged mobile devices such as tablets, smartphones and panel PC's in both Windows and Android. Tough technology for demanding industrial usage across the African continent. 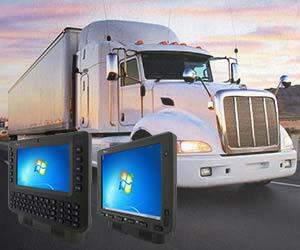 Winmate Inc. has been the global leader in developing advanced rugged, mobile technologies for more than 18 years. These rugged devices are used for industries operating in some of the most challenging environments in Africa such as warehousing and logistics, oil and gas, supply chain management, field service, transportation, retail and healthcare. 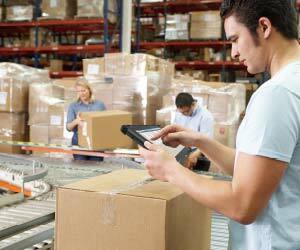 Winmate is more than simply a retailer of rugged devices. We specialise in end-to-end service: from research and development, manufacturing and in-house testing right through to customising your preferred devices. We pride ourselves on operational excellence and innovative technology, providing you with tough, modern and safe mobile technology. Built to withstand the rigours of the harshest environments. Flexible solutions customised to meet your needs. 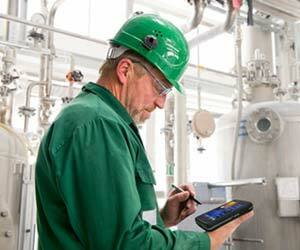 Strategic partnerships and engineering expertise provide customers the leading edge. 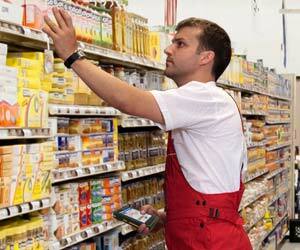 Meeting industrial certifications specific to different industries. The highest standards in reliability and service. Device support and service parts available locally in South Africa. 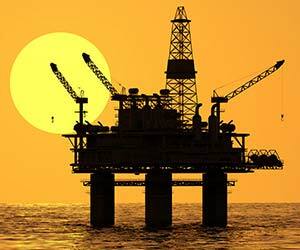 Rugged solutions for any industry.